Whether you rent or own your home in the County, DEP has programs and resources to help you become more energy efficient and find renewable energy options. DEP also has programs for commercial and multifamily building owners and managers to reduce your energy bills. At 1 million residents and counting, we can all work together to cut our energy use and reduce greenhouse gas emissions. 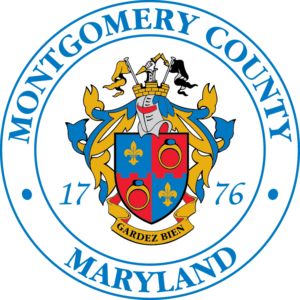 Since the summer of 2017, the County has been partnering with Montgomery County Public Libraries during the summer to support their Summer Reading Program. The target audience for Energy Express is elementary-aged students (K-6th grade) and their parents. During these presentations, we take the theme of the Summer Reading Program and create a STEM focused presentation about ENERGY. Every year, there is a different theme so the focus changes but the activities are always interactive, engaging, and educational. In 2017, the theme was "Build a Better World" and the students learned about renewable energy and built solar cars and small wind turbines. In 2018, the theme was "Libraries Rock," and students learned that a lot of our electricity comes from rocks and minerals like coal, shale, and uranium. They also had a chance to create a circuit and decorate light plate switch covers which they brought home as a reminder to turn off the lights. In 2019, the theme is "A Universe of Stories" and we are in the process of developing the activity so check back for more information. During Presidents Day weekend in February, consumers will get a break from the state's 6 percent sales tax on qualifying Energy Star products. 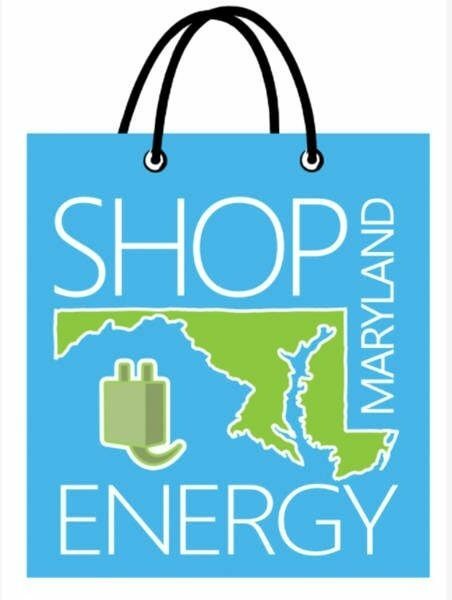 Shop Maryland Energy Weekend takes place from the Saturday immediately preceding the third Monday in February until the third Monday of February. These are signature events of the Comptroller of Maryland’s office and are a statewide initiative to assist consumers purchasing Energy Star appliances. 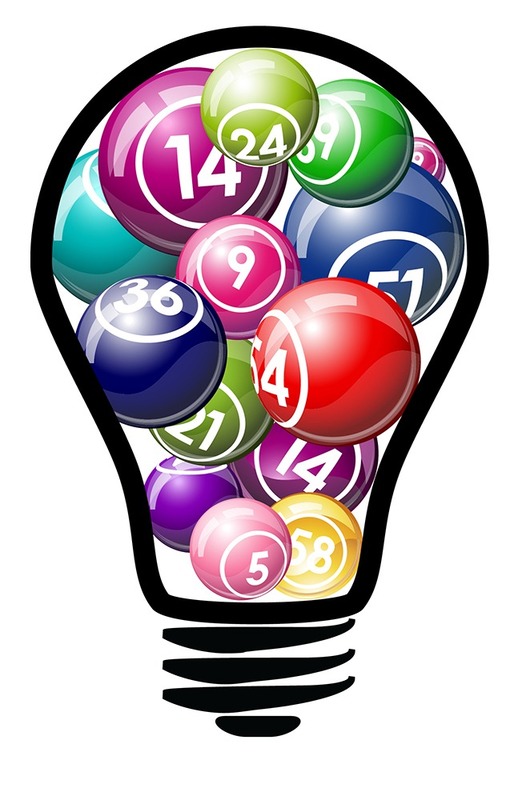 Energy BINGO is a combination of BINGO and Jeopardy. Participants learn tips on how to conserve energy in their homes, discover new efficiency measures they could be taking, and how to participate in EmPOWER Maryland programs. The games take about 60 minutes and during the game, we will give out power strips, LEDs, and one goodie bag to the grand finale winner. By the end of this decade, 20% of Montgomery County residents will be over the age of 65 years old and most will be on fixed incomes. It is vital that County energy programs connect with this population and provide the tools and resources to help them reduce their energy bills. DEP’s Energy Essentials programs are tailored to give Seniors a fun way to think about their energy choices. 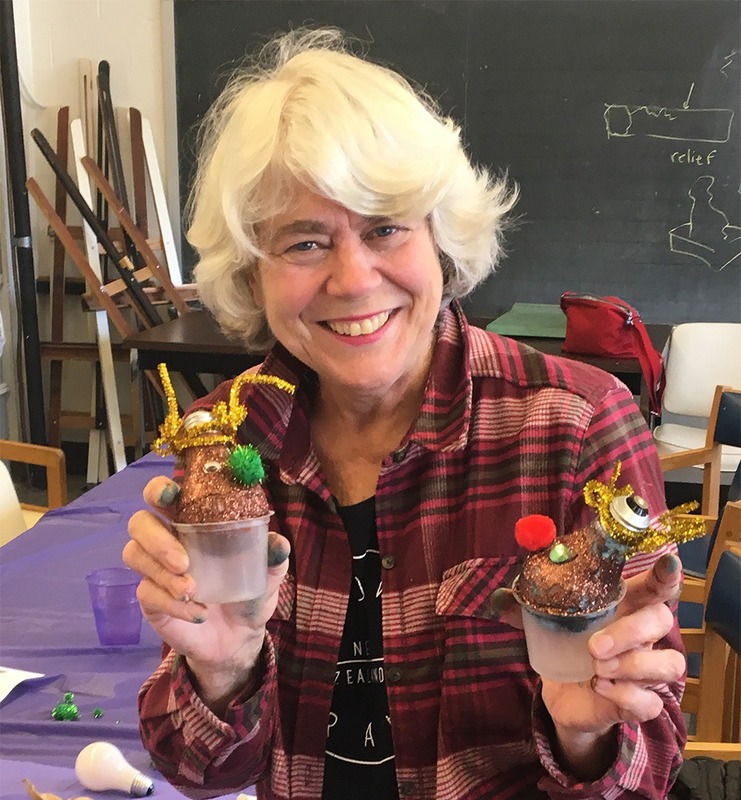 These workshops incorporate hands-on reusable art projects and conversations about energy conservation, efficiency and renewable energy. The participants leave with their own handmade wind chime, solar sun catcher, or other DIY craft project. Energy Exploration is an interactive experience for all ages. Participants, often families, play with arcade-like games to discover how to save energy and money in their homes. The “games” include Whac-a-Pollutant and Energy Racers, and they provide interactive and fun learning experiences for participants. Energy Exploration events are open-houses, where families explore the games at their own leisure, often while attending other non-environmental facilities or events. 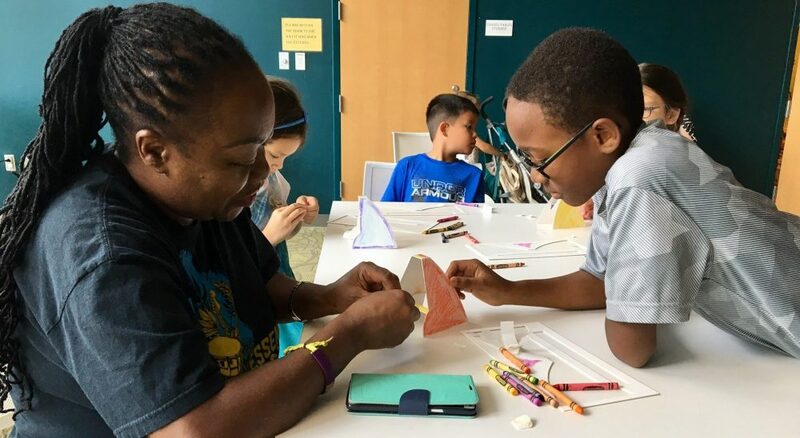 For example, over the past year, we partnered with libraries to host Energy Exploration events, and focused on literacy to encourage families to read more about energy topics together. 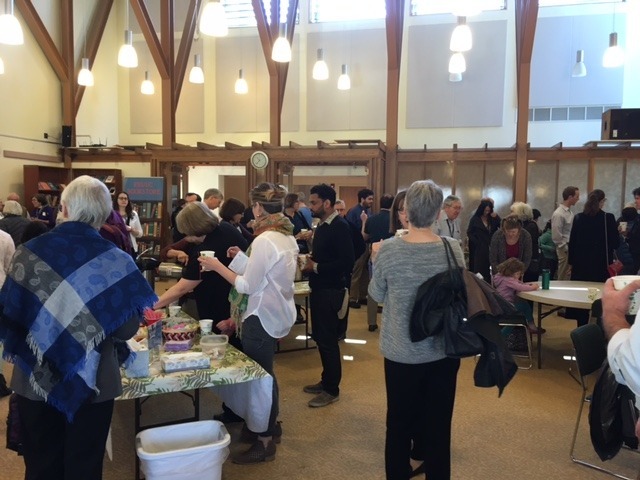 Throughout the year, we will be partnering with Interfaith Power and Light and their member congregations to provide congregants with LED lightbulbs. DEP staff host light bulb swaps after service and at Spring community events. During the light bulb swaps, participants are asked to bring in their old incandescent/CFL lightbulb. In exchange, we provide up to 3 free LEDs at no cost. We also bring an informational table and giveaways for participants. Pepco has graciously supplied the LED bulbs. Energy Benchmarking is the process of tracking a building's annual energy use and using a standard metric to compare the building's performance against past performance and to its peers nationwide. Benchmarking improves our understanding of energy consumption patterns; helps identify energy saving opportunities; and manages business bottom line through consistent data collection and tracking. Certain non-residential buildings 50,000 square feet and greater are required to submit annual benchmarking reports to DEP for public disclosure; buildings not covered by the County’s Building Energy Benchmarking Law can still use DEP’s resources to benchmark their energy use and access information about programs that can help them save energy. The County’s C-PACE program is an innovating financing program that allows commercial building owners to make energy efficiency and renewable energy upgrades to their buildings and pay for those upgrades over time via their property tax bill. C-PACE is a simple and effective way for county governments to create jobs, retain businesses, and keep dollars in the local economy without raising taxes – simply by helping commercial buildings use energy and water more efficiently.